There’s niche travel – and there’s really teeny-tiny niche travel. This one definitely fits the latter. 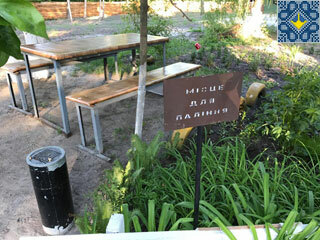 A new hostel in Chernobyl, Ukraine, offers visitors a stay in the exclusion zone built around the site of the worst nuclear incident in history. There aren’t any, um, glowing reviews of Hostel Poilissya yet, but plasma panel TVs, free Wi-Fi and single beds with leopard-print spreads are among the perks for guests of the four-storey building, a former dormitory. More than 30 years after the 1986 disaster at Chernobyl nuclear power plant, hundreds of tourists are flocking to the site to get a firsthand impression of the scale of the incident, despite the remaining risk of radiation exposure. “The idea was very good – when it’s a [tourist] season and tourists arrive, there is often a lack of accommodation,” a local resident said about the new hostel. The hostel can now welcome 42 guests. After a renovation is completed, it will be able to accommodate 102 people in single and double rooms. 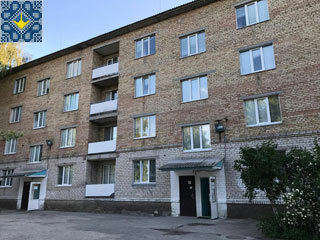 The price is right – an overnight stay costs just 198 Ukrainian Hryvnia or about $10 per person. Wow, deal! Visitors are coming from all over the world, including North America, Japan, Ireland and Belgium, an administrator said. The 30-square kilometer exclusion zone, within which thousands of people were evacuated following the botched safety experiment that caused a meltdown at the plant’s Reactor 4, was declared uninhabitable and remains largely depopulated up until the present time, even though most of its territory is now considered to be relatively safe. Following the disaster, the reactor was encased into a concrete sarcophagus. Last year, a new shelter was moved into place to cover the structure that has eroded over time.